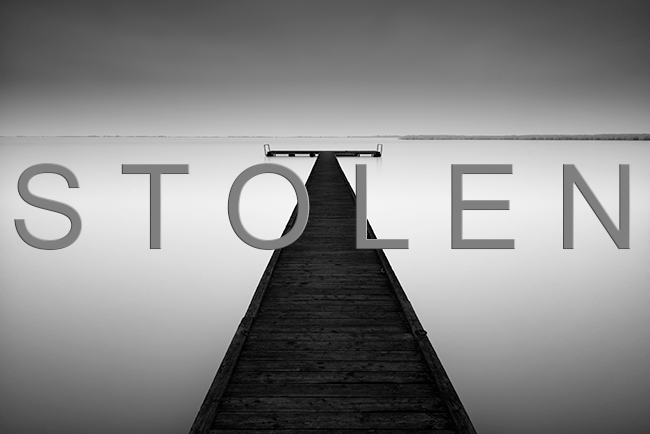 How to detect through Google that your photograph was stolen? If you are a photographer and offer your photos on your website for sale, there are always some who know how to abuse your portfolio. Today I will show you how to find out where all over the Internet your pictures are hanging. Then you just easily check whether it is with your permission or without. I also will tell you how I proceed when I discover that my photo was stolen. If you’re currently deciding between filters for daytime long exposure photography, then this article is dedicated to you. I have been working with long exposure photography for some time and I‘ve tried several different filter brands, starting from the cheapest ones to the most expensive filters and filters of the highest quality that can be possibly found. I came to the conclusion that the ideal brands are B+W and LEE. In this article we will take a closer look specifically to the brand B+W from the company Schneider Kreuznach. If you are interested in brand LEE, please read my arcticle about LEE filters for Long Exposure Photography. If you are novice in this genre of photography, please check my tutorial about how to shoot long epoxusres. Several tutorials regarding the shooting of long exposures can be found on the internet, however, not all of them are complete or easy to understand for absolute beginners. My aim here is to write all the different steps as easy as possible. Do not get discouraged by the lenght of this article, all the steps that need to be taken are covered along with important information which is related to them. You will gradually adopt these the way that you start doing things automatically. Do you use a different technique? I will be thankful, if you joined the discussion to this article and shared your experience with other Long Exosure Photography fans.